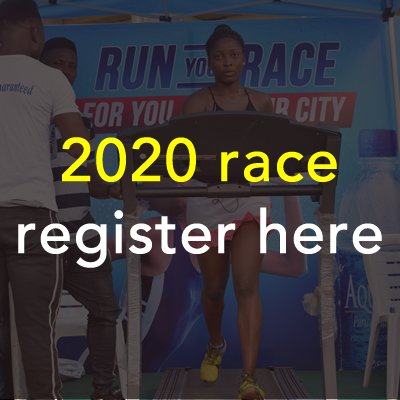 This programme has been specially put together by fitness experts, nutritionists and other marathon experts to provide experienced runners with a training schedule that begins in November and builds up over three months leading up to Race Day! Speed Play: Training involves changing the speed at which you run throughout your training session. Super Slow: Really, really slow, so slow it hardly seems worth putting your kit on. Easy Jog: No pressure, just loosening up or a recovery run. Slow: Still a slow pace but a little faster than an ‘easy jog’. Comfortable: You can chat easily to your training partner and keep the pace consistent. Steady: Even-paced run where you can chat in short sentences. Brisk: Slightly breathless, not easy to hold any conversation with your training partner. Hard: You certainly know you’re working, conversation is definitely out.